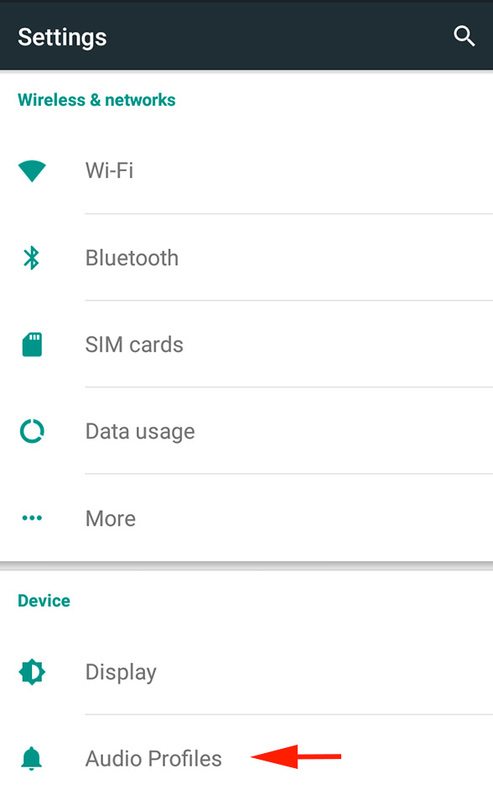 ARCHOS FAQ - How can i set a ringtone ? 2. Choose General (1) then select Edit (2) via the setting icon or by pressing the General option. 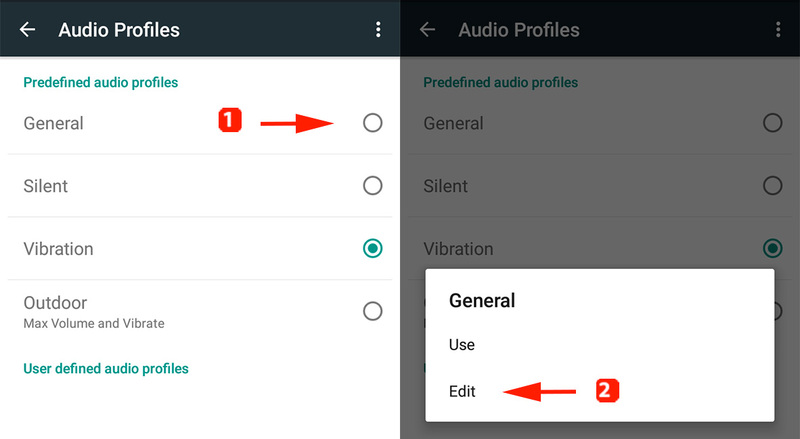 Please note that you mustn't select Custom Ringtones as a default choice because you won't be able to reverse this choice and restoring the smartphone would be the only mean. 4. Now you can select your ringtone and confirm with OK. If you want to use your own ringtone, plug your device as a multimedia device (MTP) to your computer and paste your song in the Ringtones file folder.